The Environmental Information Regulations 2004 cover a wide range of information which has often been assumed to fall under the Freedom of Information Act. The scope of EIR is not restricted just to “green” subjects or information, but extends to land use, planning, transport, waste, energy, agriculture, housing development, public nuisance, and aspects of public health, food safety, buildings maintenance and cultural sites. Public authorities and their advisors, and those contracting with the public sector or carrying out public functions, need to understand the scope of the Regulations in order to handle information requests correctly. This session explains the meaning and scope of the EIR. 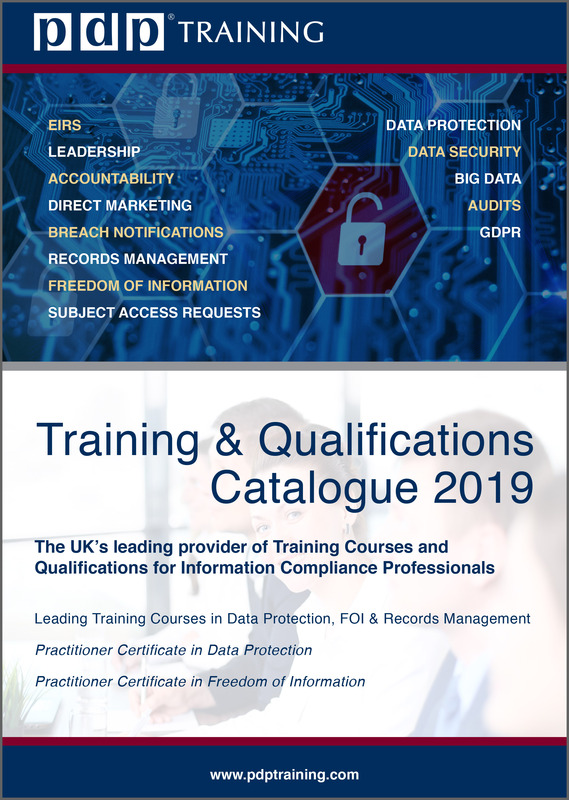 It examines in detail the boundary with FOI, based on decisions of the Information Commissioner and Information Tribunal and on guidance from DEFRA; including the potential role of a remoteness test in limiting the range of information covered. 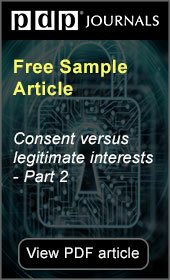 It analyses the “exceptions” and how to approach the public interest test. The session enables delegates to handle Environmental Information with confidence. Information Officers, Environmental Information Officers, Information Managers, Freedom of Information Officers, Data Protection Officers, Information Lawyers, Environmental Lawyers, Legal Advisors, Consultants and Legal advisors to private sector companies providing public services or exercising public functions, and others.